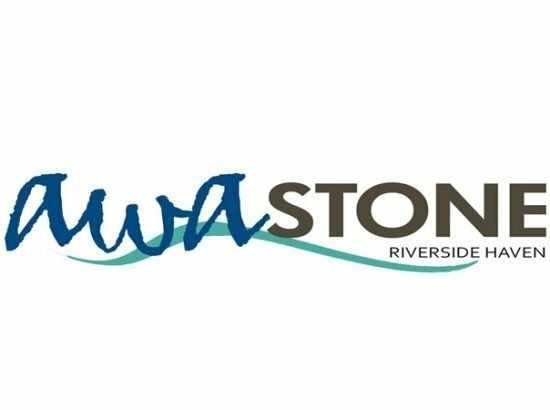 Awastone is a riverside haven. 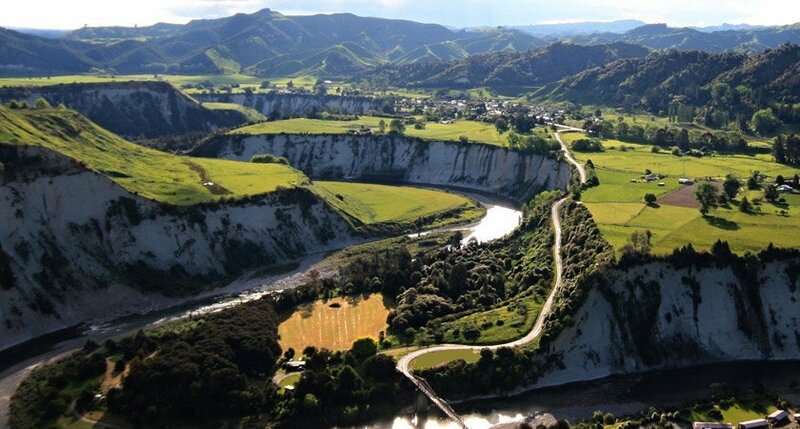 Ideally located halfway between Taupo and Wellington, just one hour from the Tongariro Crossing, Palmerston North and Whanganui, in Mangaweka and only 1km off SH1. 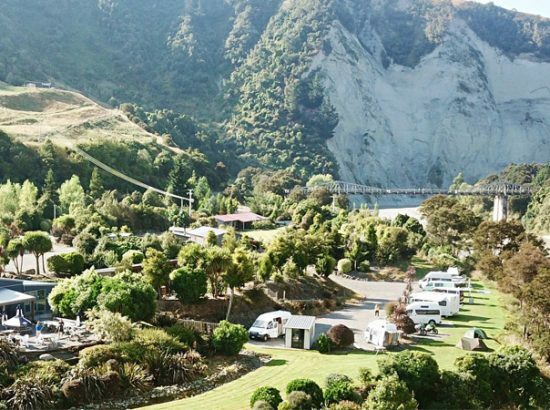 It is the perfect destination for family camping holidays with camper vans, fun, scenic and safe river adventures, corporate retreats and couples weekend getaways. 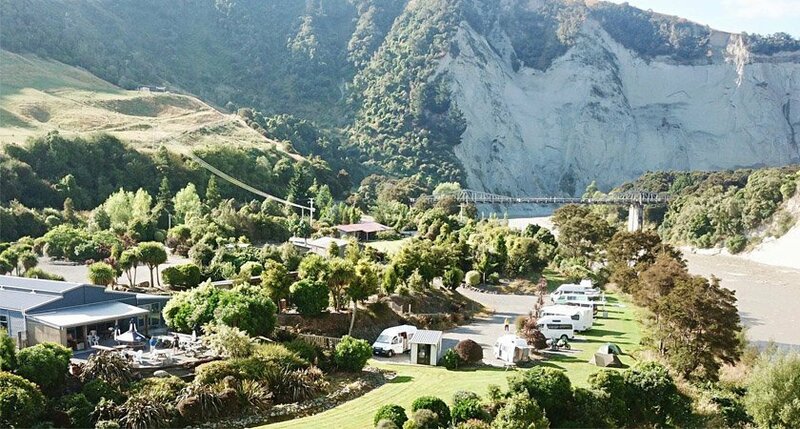 The Awastone Licensed cafe is set amongst beautiful gardens overlooking the Rangitikei River. 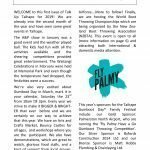 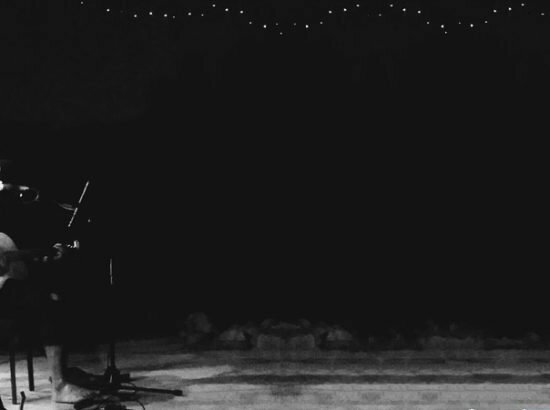 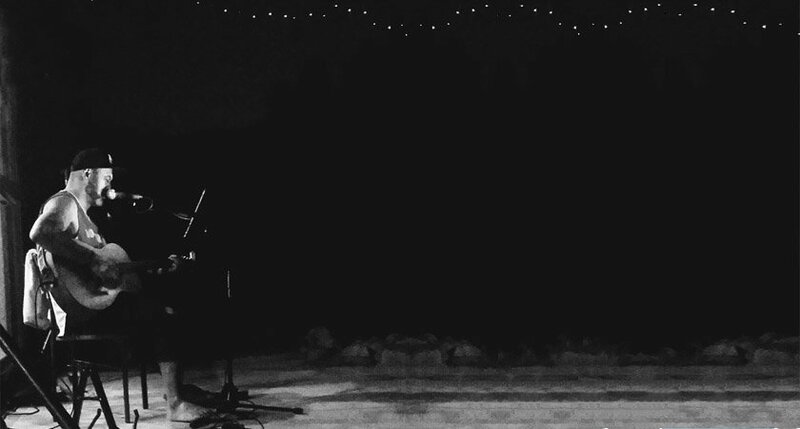 It hosts live music nights during the summer months, every Sunday. 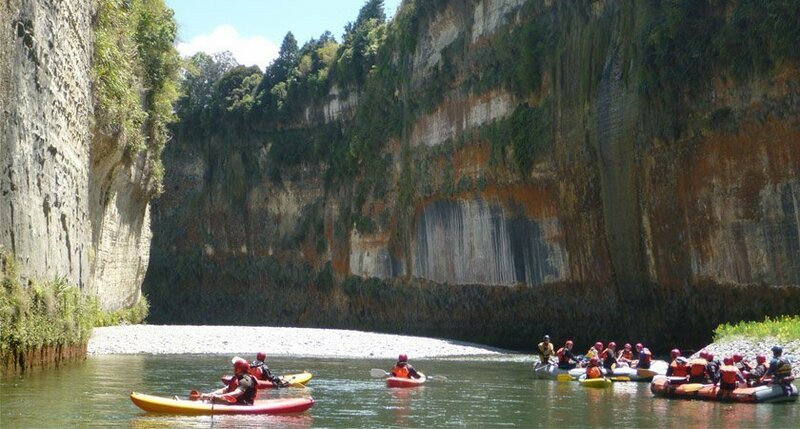 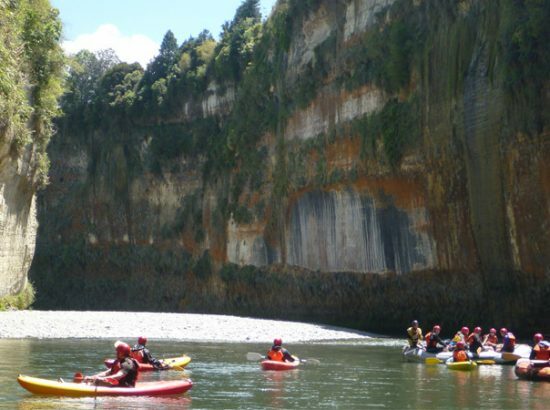 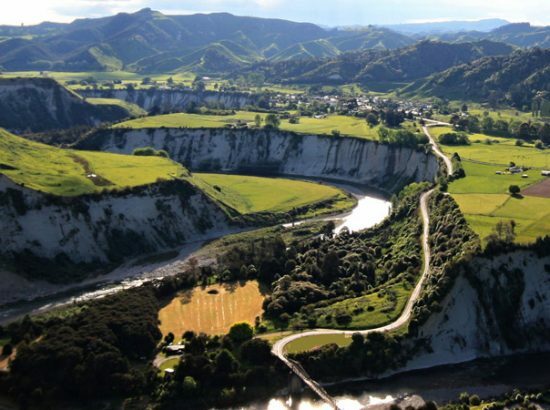 The Rangitikei River provides safe and fun river adventures for family adventures, social club activities, conferences, shuttle services and Grade 2 kayak courses, to get you ready for the Coast to Coast. 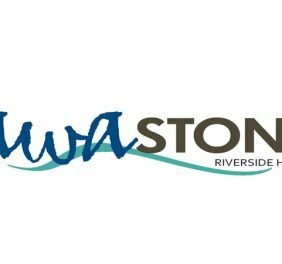 Make Awastone your next stop for a relaxing family stop or fun social gathering!